Rock Star Poet is a book of poetry written by Jed Gustafson; found under poetry, modern poetry, contemporary poetry, & American poetry. Copies are on sale now! Rock Star Poet has had a warm reception since it's publication in 2006. 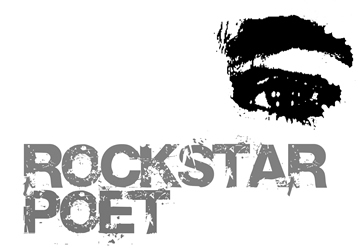 Introduced in 2004, the Rock Star Poet series continues. We will be releasing video of past performances and readings from venues ranging from The Cricket on The Hill to The Boulder Bookstore. Thanks for all the emails and comments on the first book and live appearances. Stay tuned for lots of updates!!! Like these NEW Rock Star Poet VIDEOS for example!! #151 5023 W. 120th Ave.
Order Now! : Get Your Copy! 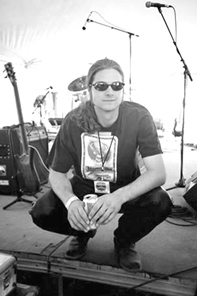 Rock Star Poet is a book of poetry written and copyrighted by Jed Gustafson.